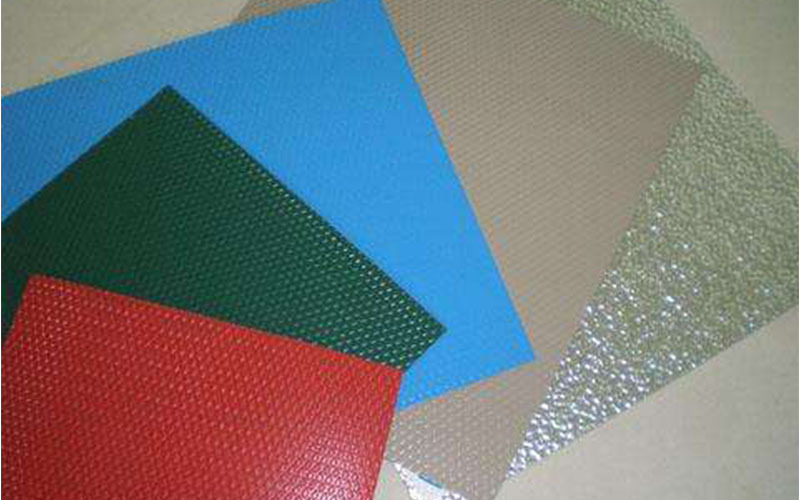 There are many types of aluminum sheets which can be classified by usages, alloys and surface treatment methods. Aluminum mirror sheet and brushed aluminum sheet metal are two widely applied types. They are named because of different treatment methods, and they differ in application scope as well. An aluminum mirror sheet refers to aluminium sheets displaying a smooth bright surface like a mirror. Its reflectivity can reach as high as 90% and more. 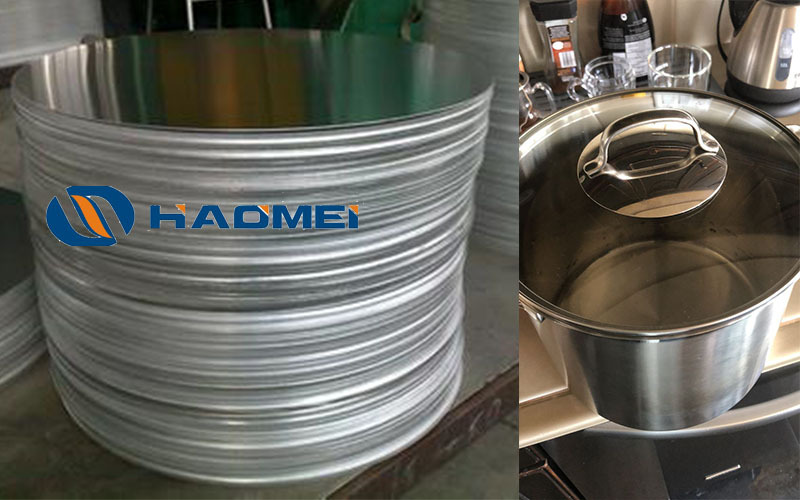 Polished aluminum sheets for sale are usually made by rolling and polishing, and that’s why aluminum mirror sheet is also referred to as polished aluminum sheet. 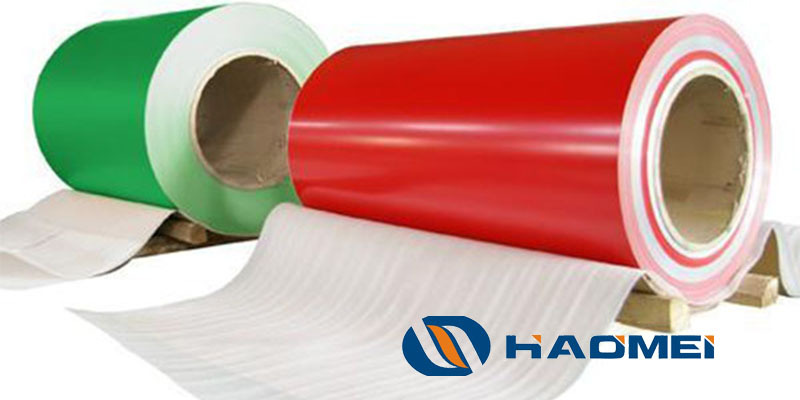 Rolling and polishing make a sheet obtain a surface of high reflectivity, but the surface gets duller more easily than that of sheets with a further surface treatment: anodizing. 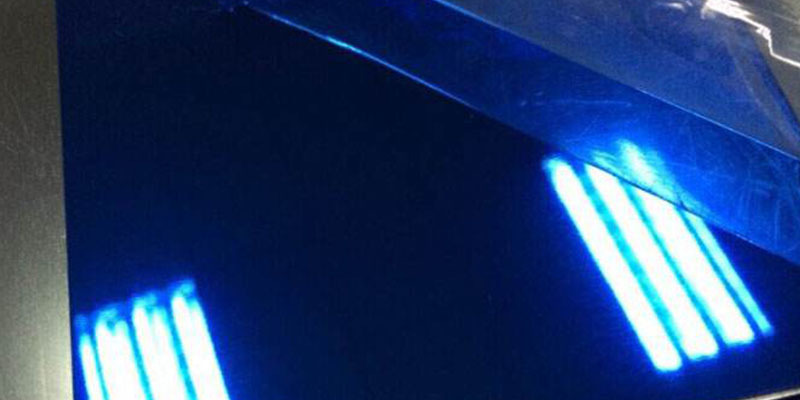 The purpose of anodizing is to improve lasting life of a processed surface of a metal sheet. Anodizing is realized by placing a sheet in a chemical solution and having the sheet surface reacting with the solution. Combining advantages of both aluminum sheets and mirrors, the aluminum mirror sheet covers an extensive range of application. 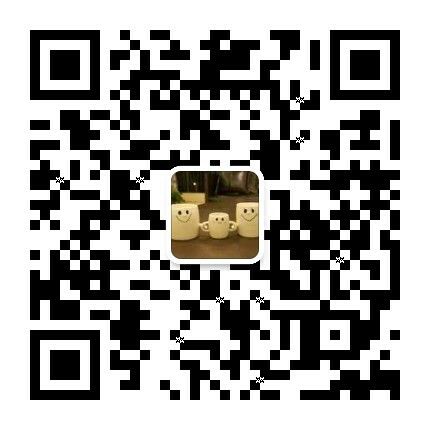 It’s nearly ubiquitous: wall cladding, domestic decorative panels, home appliance panels, cell phone and laptop shells, cupboard panels, lamp ornaments, automobile decorative panels, solar reflectors, labels for clothing and cases etc. 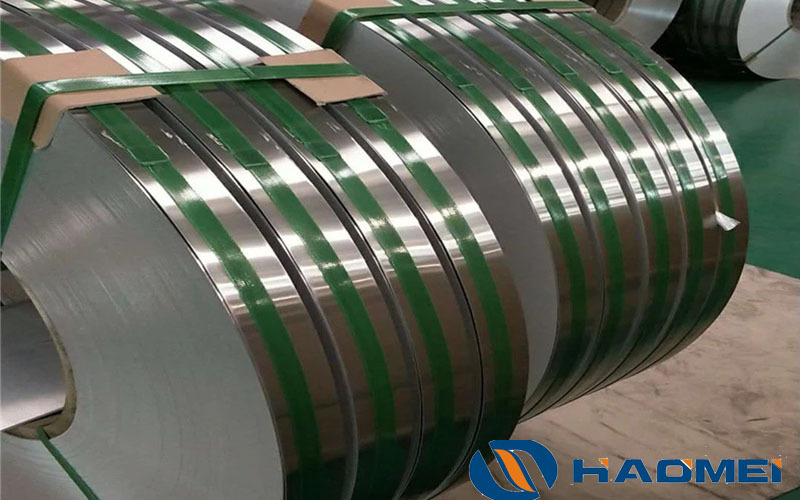 The brushed aluminum sheet metal is obtained by scrapping repeatedly the surface of an aluminum sheet with a piece of abrasive paper. The process consists of degreasing, sand grinding and washing. After the process of anodizing, a special film technology is applied so that a layer of film containing aluminium comes into being on the surface of a piece of brushed aluminum sheet. This film displays vividly every single tiny line from grinding, making the lines gives off a hair-like gloss matching the metal gloss. In comparison to aluminum mirror sheets, brushed aluminum sheets are not so widely used, but with development of people’s aesthetic concept, they are more and more adopted by manufacturers of electronic products. Made into various housings, they function to protect inner parts against corrosion as well. 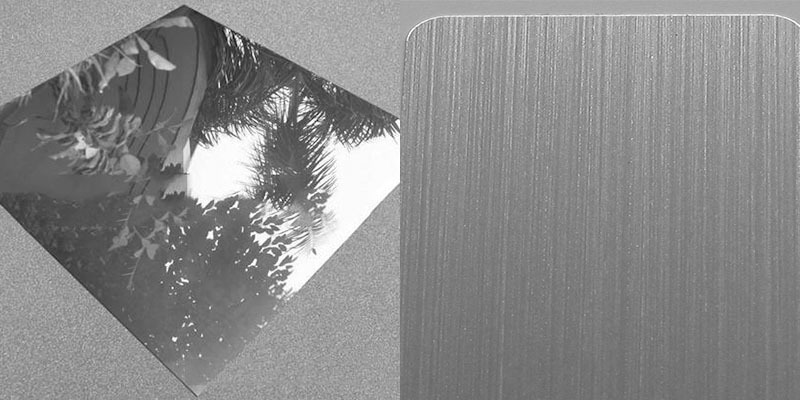 The application of brushed aluminum mirror sheet metal in electronic products realizes combination of fashion and technology, which caters for the need of times and becomes increasingly popular.